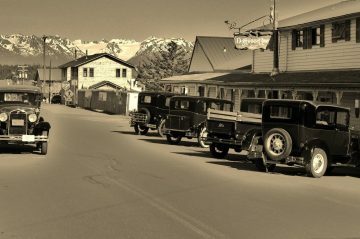 All of Driftwood Inn’s accommodations in Homer pair Old-Alaskan warmth with friendly service to create an unforgettable lodging experience. 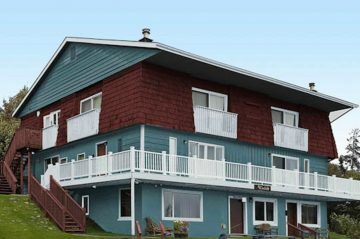 Our lodging is considered one of the best places to stay in Homer if you are looking for prime location near the beach, dining, arts, shopping, hiking and more. 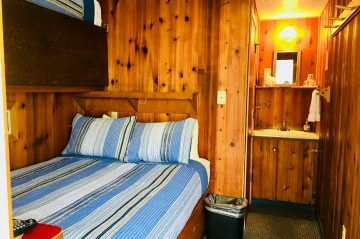 Our Homer accommodations include a historic inn, two distinct lodges that overlook the beach, a seaside cottage, our downtown Woodside Fishing Lodge Suites and small RV park. 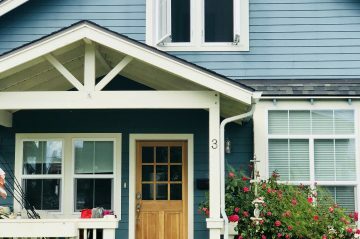 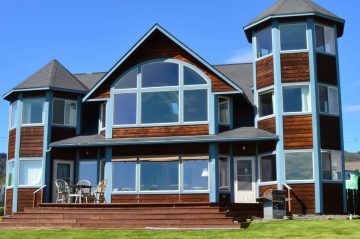 No matter what your travel plans are, you are sure to find one of the best places to stay in Homer when you browse our accommodations. 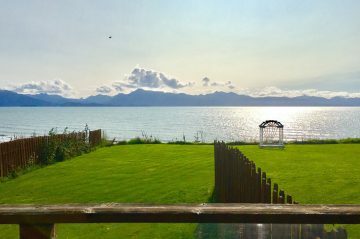 The Seaside and Bluffview Lodges feature modern and spacious lodging that overlooks Bishop’s Beach with breathtaking views of Kachemak Bay. 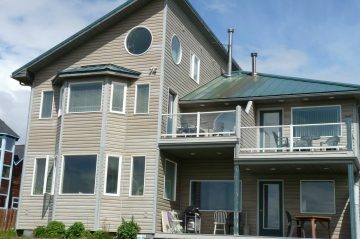 Bluffview Lodge is one of the best places to stay in Homer, Alaska when traveling with a large group. 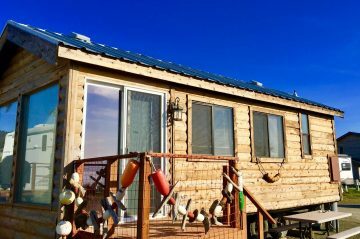 The seaside Kachemak Cottage and RV park are just a few steps away from the Inn. 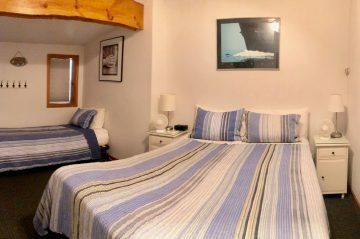 The Woodside Lodge is two blocks away from the Inn and features our Fisherman’s Suites. 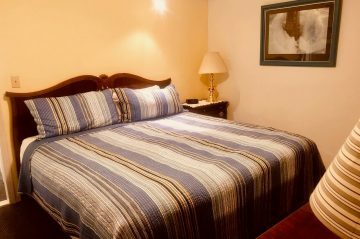 These modest, one- and two-bedroom suites are equipped with amenities for a relaxed, clean, and cozy atmosphere. 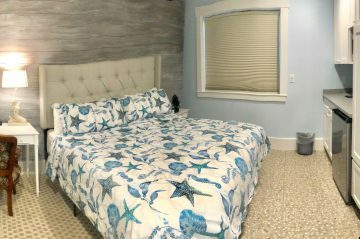 Paired with a great central location, this lodging is perfect for an extended stay or families and fisherman who would like a little extra space and the ability to cook in a full kitchen. 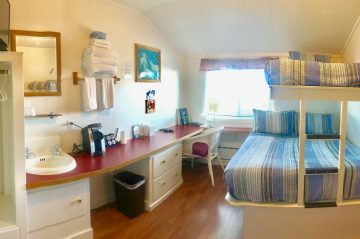 Our Inn’s accommodations range from tiny, 8 x 12 rooms with Pullman-style beds to modest rooms that can accommodate a family of five, several suites and our new Carriage House rooms. 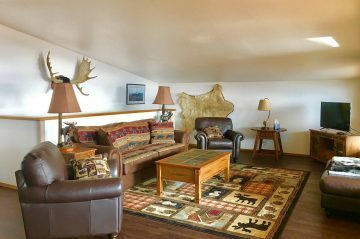 No matter how you spend your days in Homer, retreat to our Inn for tidy rooms after exploring nature’s bounty. 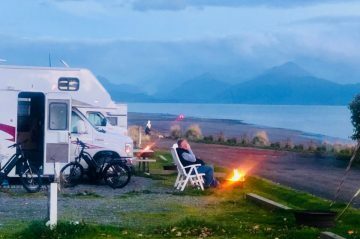 Get to know more about each of our accommodations below and find your perfect place to stay in Homer, Alaska.